The number of African data protection laws are increasing. An example, is that the Protection of Personal Information Act (POPI Act) was recently enacted in South Africa. Many organisations do business (or use the cloud) in many different countries in of the world, including Africa. Because of the recent growth in Africa, many organisations are moving into new African countries. This means that they transfer personal information across the borders of various African countries. Often personal information also gets transferred from an African country to the EU, UK, the US, Australia or elsewhere. It also means that personal information is often transferred from the EU, UK, the US, Australia or elsewhere to an African country. This raises various issues. So does it make sense for me to attend a African Data Protection Laws Workshop? We offer a presentation, seminar, workshop, or executive briefing on the Data Protection Laws of Africa by an expert with practical experience. We also offer an eCourse on request. We are running private in-house seminars on this topic. Get an overview of these complex laws and know what practical action to take. Get a working understanding of the impact of African data protection laws on your organisation. Know the specific requirements in each country. Know whether the South African data protection law (the POPI Act) applies to you. The laws in different countries vary and there are criminal and civil sanctions for violations. Know the latest developments and trends, including the African Union Convention on Cyber Security & Personal Data Protection. An organisation’s global or regional compliance program (or privacy program) must take the laws of all relevant territories into account. Get independent oversight on whether you can use a cloud offering. Ensure the free flow of personal information to support the organisation. Get a list of the practical and effective action items you need to take. a certificate of attendance to enable you to demonstrate your knowledge (on request). transfer personal information to (or process personal information in) African countries. Chief Privacy Officers – to manage privacy issues effectively in all parts of the world. Global Privacy Program Managers – to run effective programs taking all global laws into account. Information (or Data Protection) officers – to balance access to information and protection of information. Directors (executive and non-executive, especially IT directors) – to discharge their legal duties and direct the course of the organisation, Especially directors of organisations whose business is the processing of personal information. 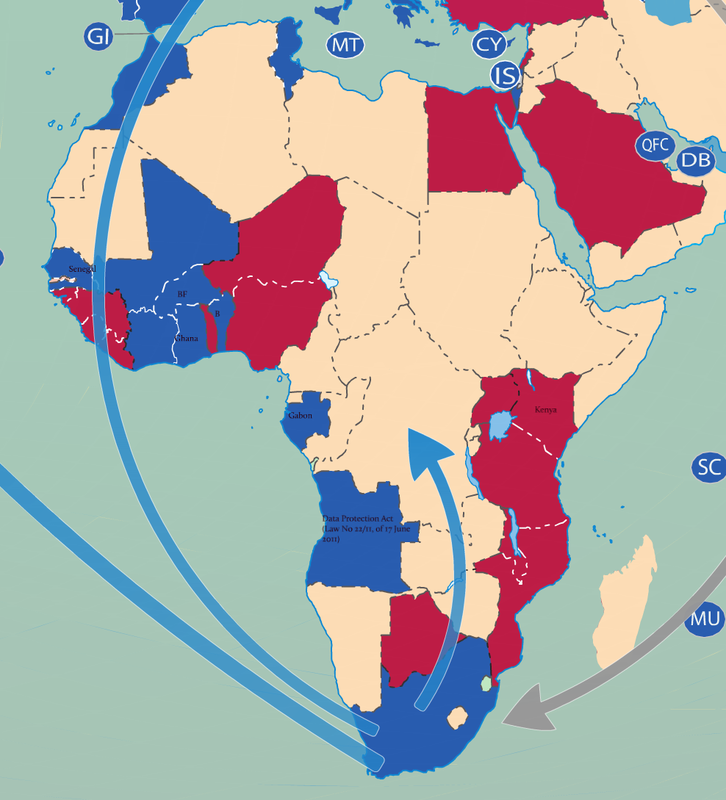 Which organisations does African Data Protection Laws affect most? data protection officers or information officers from organisations. We will ensure the presenters are the best people to present the course depending on the type of course, the date, the specific issues and the attendees. Sometimes, there will be one presenter, others multiple speakers. Our presenters are currently helping many people understand the practical impact of data protection regulations on their organisations. They help them to comply with data protection law and implement effective privacy projects and programmes. They have also presented many times on the topic to thousands of people. 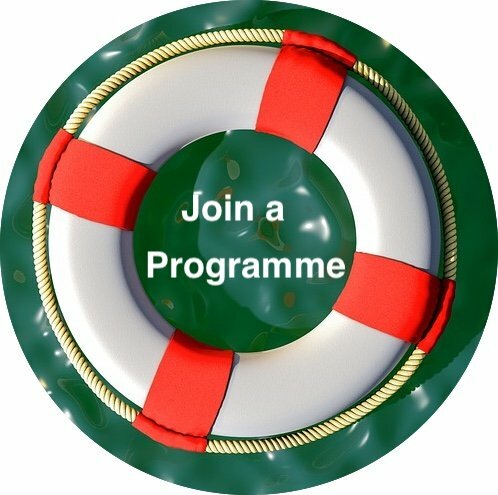 They have years of practical experience applying their knowledge to organisations to help them grow and avoid legal problems, difficulties, and disputes. We are happy to hold the event at your venue. If you want a personal in-house session at your offices , please contact us for a quote. Our public workshops are at various venues around the world. We choose venues that are central so you can get to it easy, that have adequate parking, good food, and that ensure you are comfortable.